Over 300 Slips to Meet Your Needs	Tidewater Yacht Marina has over 300 slips available, and 100 of them are reserved for transient guests. Come see what Tidewater has to offer you! Intracoastal Waterway Landmark	We are home to Mile Marker "0" on the Intracoastal Waterway, and that makes our marina one of the friendliest destinations for transient guests! Protected Deep-Water Basin Marina	Tidewater Yacht Marina's 22-acre protected deep-water basin attracts some of the largest, most majestic ships in the country. Book Your Transient Dockage Today! 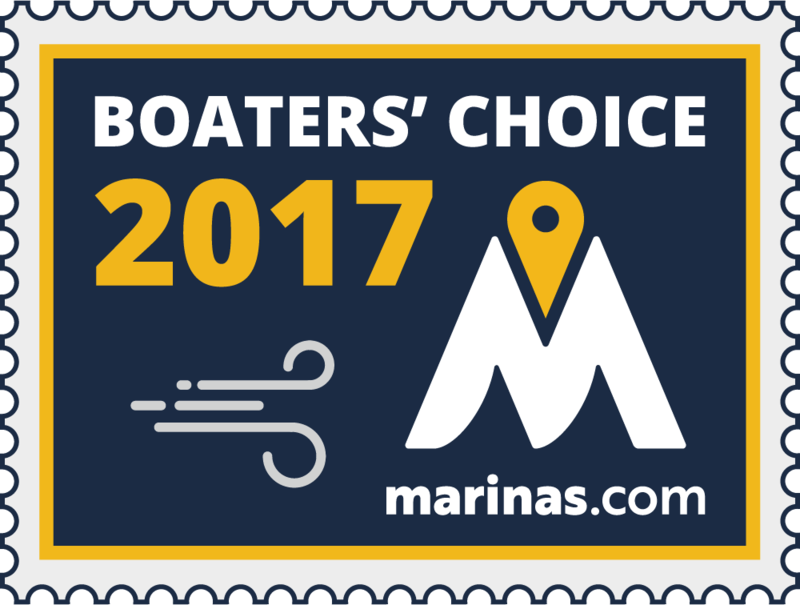 Are you a transient boater interested in staying at our marina? Check out our availability on the Dockwa slip booking app for transient boaters! It makes booking your slip easy as possible.